As our skin faces daily mistreatment like environmental toxins, excess sun exposure, stress—we run the risk of overwhelming the epidermal stem cells. This factors leads to an excess of damaged cells and, eventually, aged and damaged skin. When we experience signs of aging, we’ll pretty much try anything such as caviar serums, honey, bee venom and the list goes on and on. Then there’s plant stem cells. They’ve been a hot topic in the beauty world for quite some time, but still feel a bit mysterious. Let us shed some light on the anti-age everyone is talking about—keep reading for all of the details! In the beauty industry plant stem cells are praised as the secret to younger-looking skin. 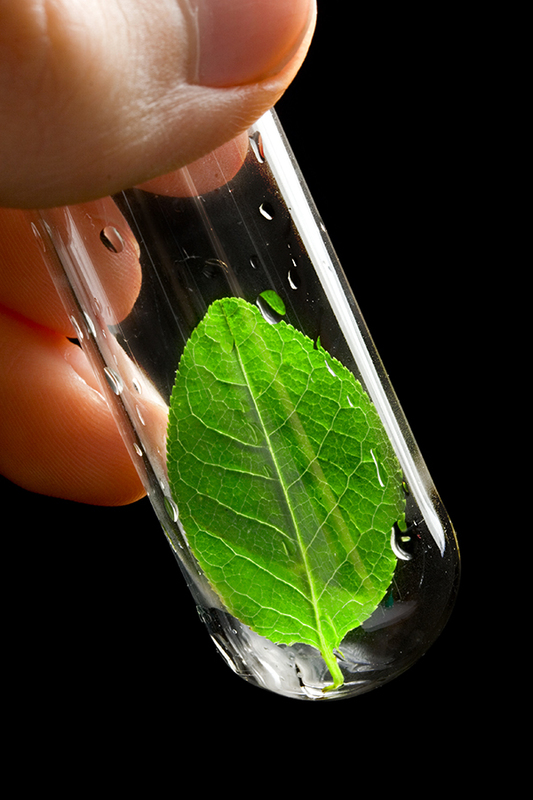 Like human stem cells, plant stem cells develop according to their environment. The inspiration for using plant stem cells in skin care came from an unusual source: an almost-extinct apple tree in Switzerland. Originally bred in the 18th century for their incredible shelf life, apples shrank into obscurity as modern shipping and storage caused longevity to take a backseat to flavor. Even more astonishing than the fruit’s long-lasting freshness was its ability to heal itself: When an apple was scratched while still on the tree, the skin would quickly regenerate and close the wound. 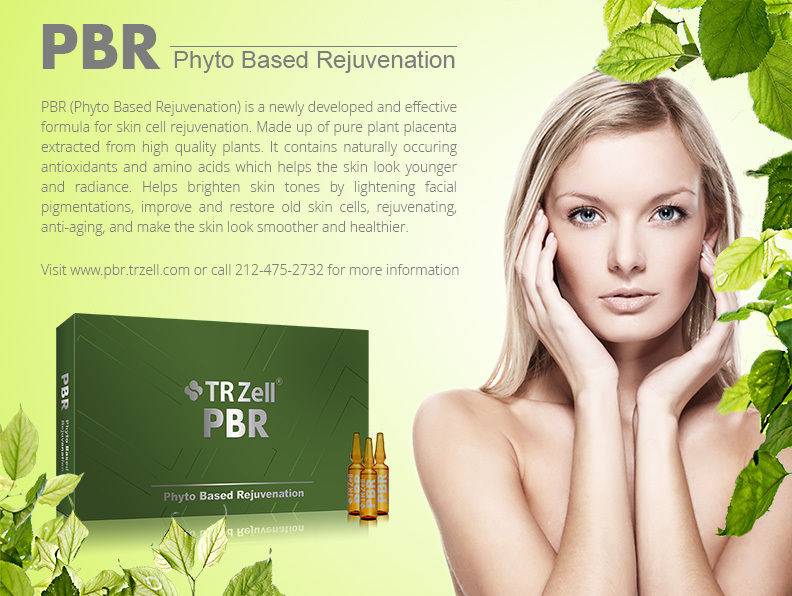 Plant stem cells are considered powerhouse “fountain of youth”. Learn more about plant stem cells. Introducing The New Anti-Aging Formula from Plants!